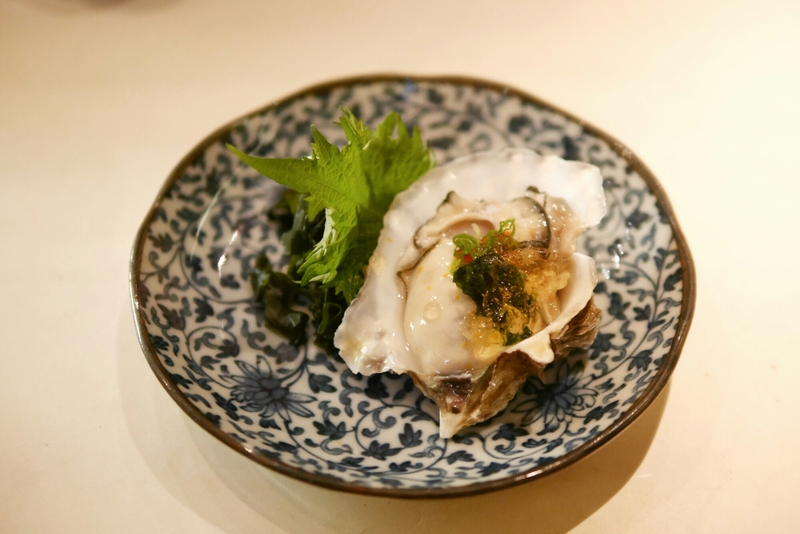 You can say “omakase” is a type of Japanese fine dining. The concept: diners sit at the bar table with a clear view of the chef preparing your meal, and allow the chef to serve whatever he/she decides. 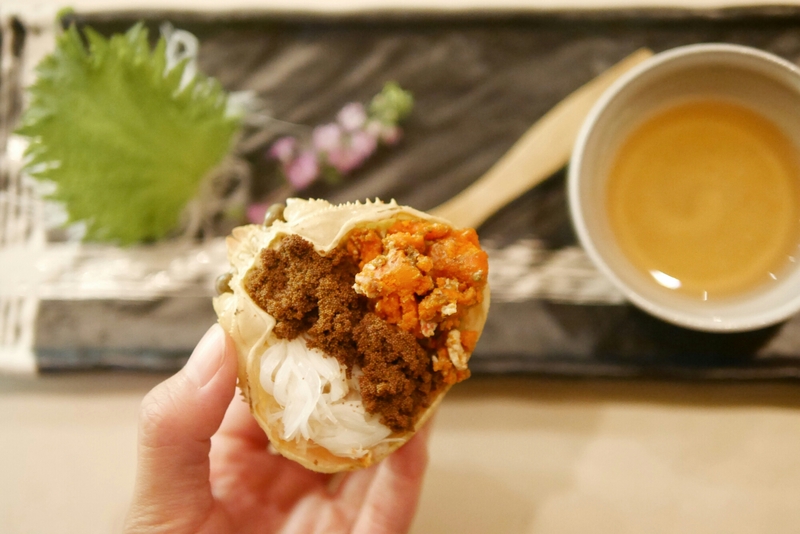 The menu is typically crafted based on what ingredients are in season and fresh on the day. 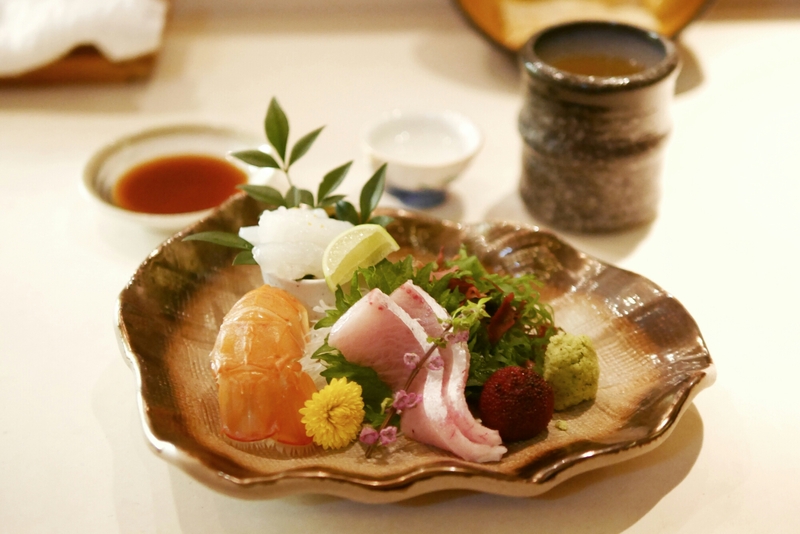 It’s always a luxury because they usually cost at least HK$1000 per person, involves over 10 small dishes (sashimi, sushi, hot dishes) and lots of fresh fish and seafood. 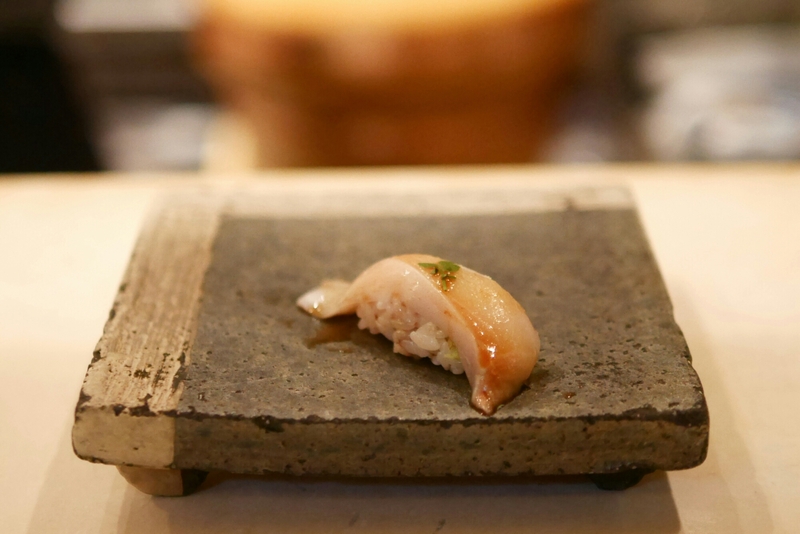 All the omakase meals I’ve had to date have been quite different but always impressive. The one at Kishoku was among my favourites though and definitely one I’d recommend. The menu changes all the time but here were some of the dishes I had. 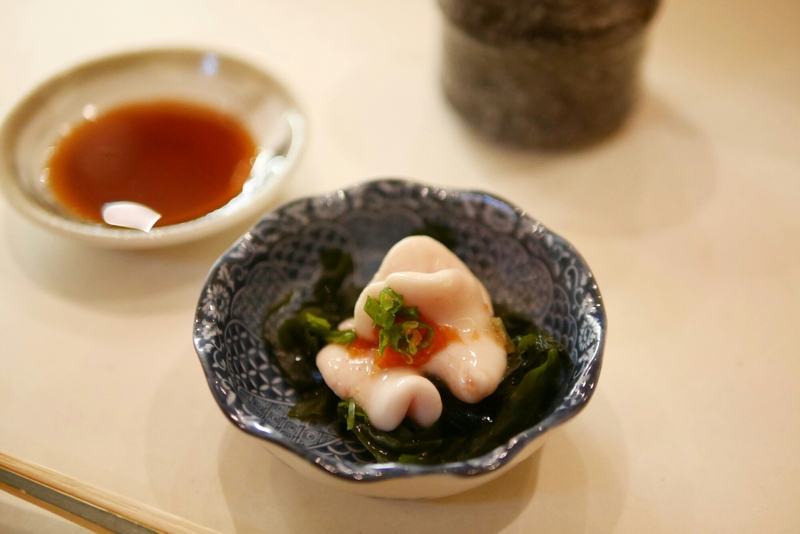 Shirako… I’m always opened to trying new food, even if it’s cod sperm. It was apparently prime season for this (January). I remember it tasted really good. It was really fresh and tasted like super fresh fish, but the texture was super soft (in a weird way). I did enjoy it at the time and would highly recommend trying it at least once. But the thought of what this actually is is so much of a turn off, I doubt I’d have it again. The scampi (in the back) was so fresh, it was still moving before it the chef sliced it up in front of us! 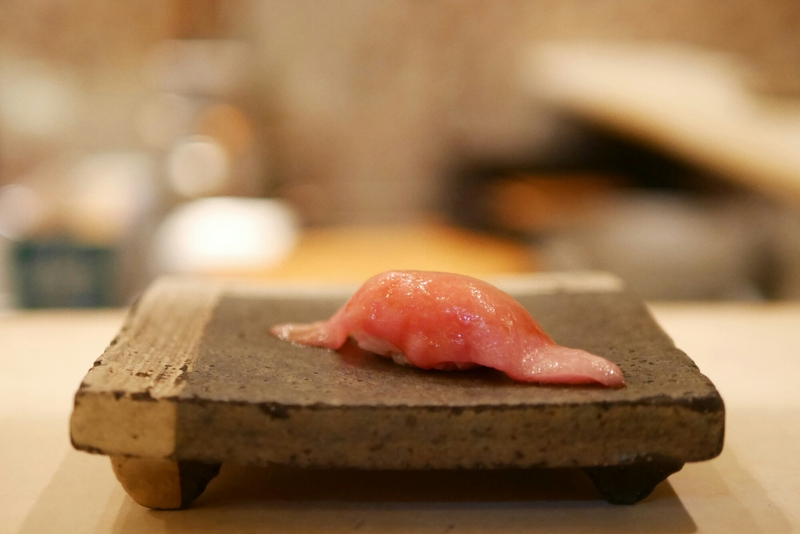 There’s no doubt this otoro was the single biggest highlight of this meal! The marbling was intense and it was just such a huge thick slab of satisfaction. The seaweed was delicious – remained pretty crispy despite the fat oozing out of the fish and me taking more than 10 photos of it. The shiso leaf beneath was also pretty outstanding for a leaf. The chef was thoughtful, serving cactus leaf right after (“don’t even have a sip of tea in between!”) in order to neutralise the fatty oily taste in our mouths after this dish. It worked! All the sushi was delicious and it was a surprise to be served raw cod – none of us had seen this available anywhere else in Hong Kong. Apparently it needs to be very fresh to be done this way. 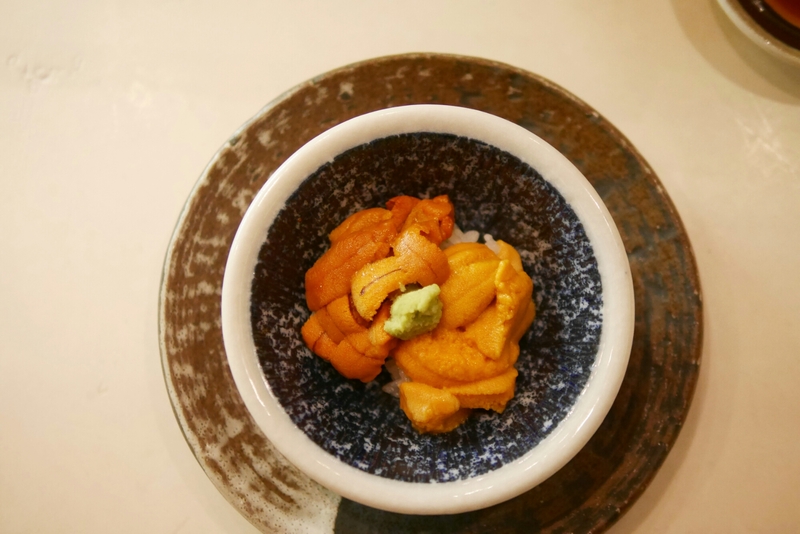 To (almost) wrap up the meal, of course, omakase is never complete without sea urchin! Absolutely everything served was of excellent quality. But fresh fish is not the only thing the chef has going. 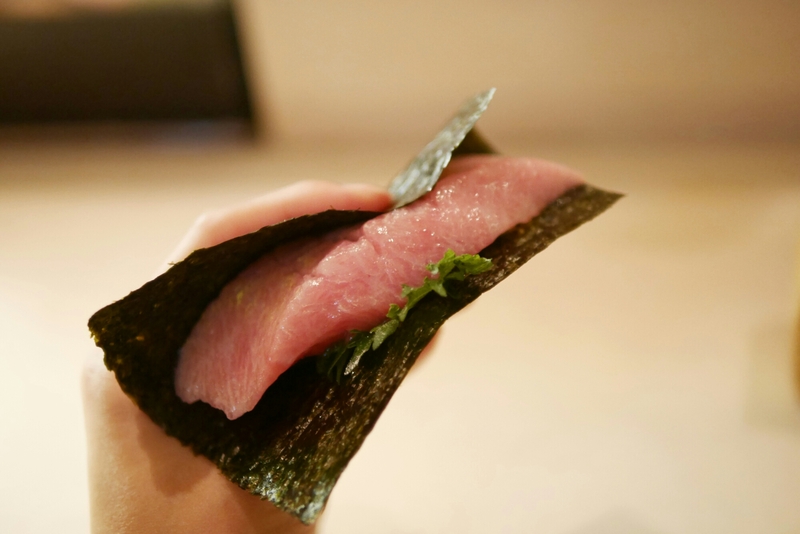 Every combination of ingredients was a good match – the type of salt sprinkled atop my otoro was pretty important to making the experience more than just delicious, but unforgettably impressive! It’s clearly an expensive meal but I would happily go again and again (for special ocassions! ).